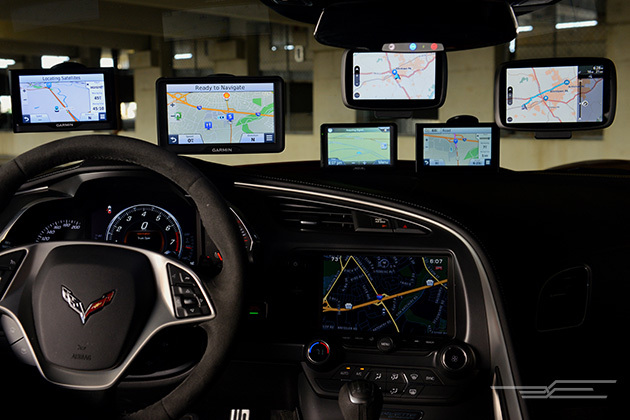 GPS systems are used for addresses and places, when you are traveling or exploring new areas. The prices and features vary greatly depending on the model, brand and features you want. Establish your needs before you go out and buy a new GPS device. 1. Prior to purchasing the GPS device, establish your budget and the maximum limit you’d be willing to go to for the new GPS system. Think about your needs and determine the screen size that you need, the visual and vocal direction guides as well as its mounting ability. 2. In order to establish your needs ask yourself what are the reasons behind this purchase, it is because you travel a lot and you need it or is it more for pleasure? Will you be using it mainly for city driving or long journeys? It is recommended you ask yourself these questions as GPS devices come with different features so you need to know the answers in order to make the best choice. 3. Consider battery life as some GPS systems require electrical charging whereas others are battery powered only. 4. Compare the prices as different outlets will sell the same device for different prices so you need to have a look around in order to purchase the best priced model.